(1) Can I get an exception? (2) Why impose a few on private vehicles when the problem is (fill in the blank — Uber, Lyft, too many cabs, night-time trucks)? (3) how is it going to operate? 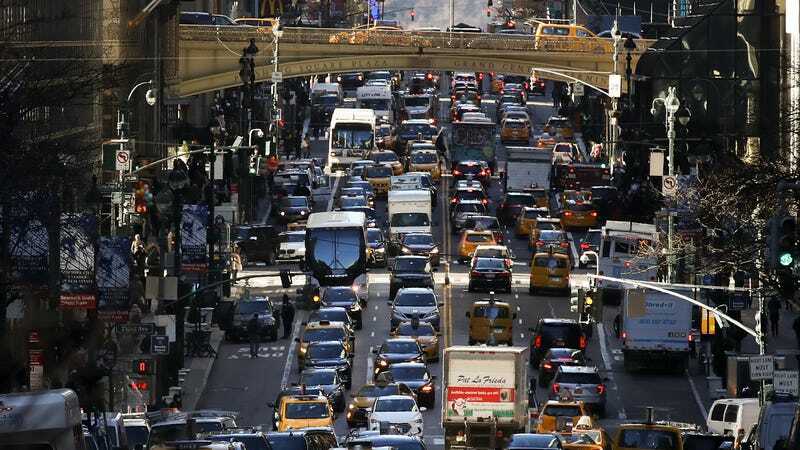 The final rules won’t be out for awhile, but it’s clear that imposing a surcharge for those who want to travel into the most congested parts of New York City is going to have an impact. We already have a taxi congestion fee that applies to the same area and it’s changing behavior. My friends and I have noticed that the people waiting for buses are now often better dressed than before. The current fee is only about $3 but it gets people’s attention. Congestion pricing is a Big deal. It won’t solve all the problems but even getting people to consider their choices is a step forward.